Hey! I'm Katie.  I'm a Squarespace website designer who helps service-based business owners just like you stand out online with a stunning website. I'm all about building websites that aren't just pretty to look at, but are profitable for your business, too - bringing you high-quality clients again and again. Coaches, general contractors, and wedding vendors are just some of the awesome business owners I've worked with. If you're a service-based business owner in a competitive industry, you know you need to stand out online with a killer website that will take your business to the next level of success. So ditch the stress, overwhelm, and hair-pulling-out when it comes to building a website - I've got you covered. I'm endorsed by Squarespace as a Squarespace Circle Member, so you can feel good about hiring me for your next website design project. Ready to Stand Out With a Stunning Site?